By accessing this site you agree to be bound by the Terms and Conditions below, if you do not agree to the Terms and Conditions do not access this website, or any pages hereinafter. 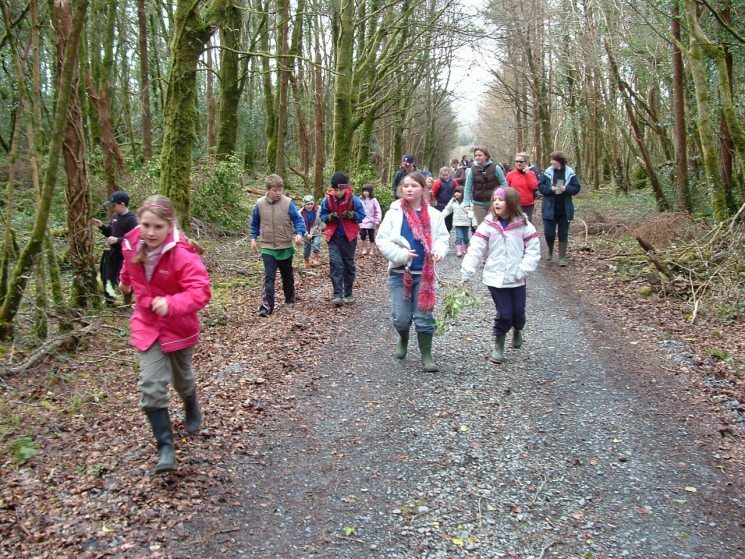 COILLTE MAKES EVERY EFFORT TO PRESENT ACCURATE AND RELIABLE INFORMATION ON THIS SITE. IT DOES NOT GUARANTEE ITS ACCURACY, COMPLETENESS, EFFICACY, OR RELEVANCE. REFERENCE HEREIN TO ANY COMMERCIAL PRODUCT, PROCESS, OR SERVICE DOES NOT CONSTITUTE OR IMPLY ENDORSEMENT OR RECOMMENDATION BY WPM UNLESS EXPRESSLY STATED. ALTHOUGH COILLTE HAS TAKEN EVERY REASONABLE PRECAUTION TO ENSURE THAT ANY FILE THAT MAY BE DOWNLOADED FROM THIS WEBSITE HAS BEEN CHECKED FOR VIRUSES COILLTE ADVISES YOU TO CARRY OUT YOUR OWN VIRUS CHECKS AS COILLTE CANNOT ACCEPT LIABILITY FOR ANY DAMAGE SUSTAINED AS A RESULT OF ANY SOFTWARE VIRUSES. COILLTE ASSUMES NO RESPONSIBILITY FOR CONSEQUENCES RESULTING FROM USE OF THE INFORMATION CONTAINED HEREINAFTER. Copyright © COILLTE 2007. All Rights Reserved unless otherwise noted, all information, text, articles, data, images, documents, software or other materials (collectively hereinafter referred to as the "Materials") contained on any page within this site are copyrighted by COILLTE or a third party. All logos and trademarks in this site are property of their respective owner. Aerial photographs used within the 'Locations' section of this website are copyrighted by ORDINANCE SURVEY IRELAND. 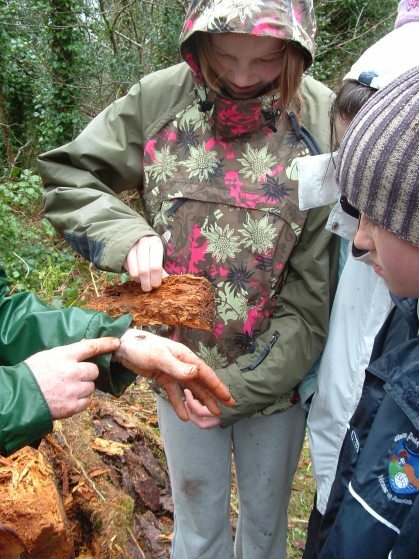 This website is owned and operated by COILLTE. No material from the site may be copied, reproduced, republished, uploaded, posted, transmitted or distributed in any way, except that you may download one copy of the materials for your own non-commercial use only. COILLTE reserves the right to make any and all changes to this website at its sole discretion without notice to the User. Changes shall be effective immediately. You must agree to review this agreement periodically since subsequent use by you of this site shall constitute your acceptance of any changes. COILLTE shall have the right at any time to change or discontinue any aspect of the website. Such changes, modifications, additions or deletions shall be effective immediately upon posting and any subsequent use by you after such posting shall conclusively be deemed to be acceptance by you of such changes, modifications or deletions. Any links on this website to other third party web sites are not intended to signify that COILLTE endorses or otherwise has any responsibility for their content. COILLTE respects the privacy of its readers and shall not disclose, distribute or rent its email subscriber newsletter list to any third party, nor shall it permit anyone else to do so. COILLTE logs IP addresses to analyse trends, administer the site, track patterns of page views, and gather broad demographic information, such as browser type, for aggregate use. IP addresses are not linked to personally identifiable information.